Experience over 300 years of history with this exclusive pass! The story begins at the Bayou Teche Museum, where you'll explore the Attakapas and Chitimacha tribes that settled along the banks of the Bayou Teche, learn how the sugar and salt industries transformed the area, and view the late George Rodrigue’s studio just as he left it—including the painting he was working on and the paint-splattered floor. At the Shadows-on-the-Teche, you'll meet the Weeks family, wealthy sugar planters along the Bayou Teche who owned almost 300 enslaved people on the eve of the Civil War. Four generations of the family lived in the home from 1834, when construction on the house was completed, to 1958, when William Weeks Hall donated the house, gardens, original furniture, and over 17,000 documents to the National Trust for Historic Preservation. Engage your senses on a visit to Conrad Rice Mill, the oldest operating rice mill in the county. Hear the sounds of the machines as the rice is processed, feel the bran removed in processing, and taste one of the mill's many products at the Konriko Company Store. The Downtown Historic Pass can only be used Thursday through Saturday of any given week. Please note the operating times of each historic site and plan accordingly. Due to special events and pre-scheduled tour groups, operating times at each site may vary. Holiday hours may apply. Please call ahead to confirm tour availabilty. 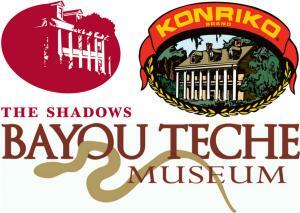 Shadows-on-the-Teche is open 10am to 4pm with guided tours beginning 15 minutes after the hour. The last guided tour begins at 3:15pm. Admission includes introductory video, guided tour of historic house museum, and self-guided tour of the gardens. Conrad Rice Mill offers guided tours at 10am, 11am, 1pm, 2pm, and 3pm. Admission includes introductory slide presentation of the area and guided tour of the mill. 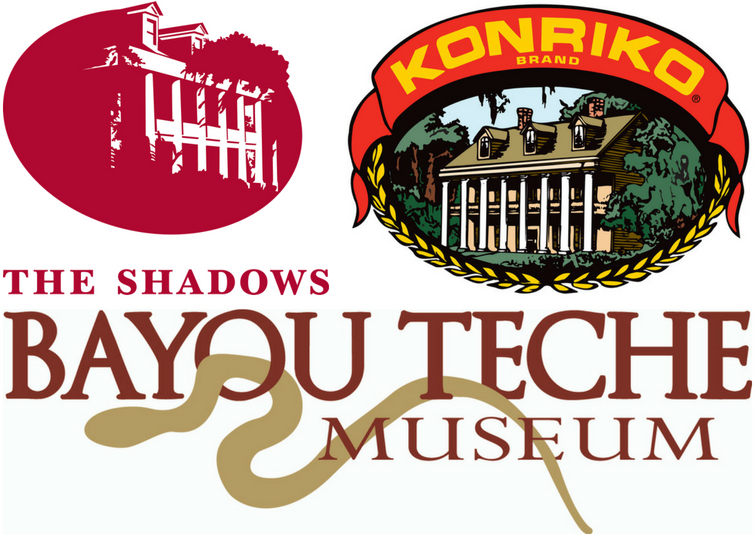 Bayou Teche Museum is open from 10am to 4pm. Admission includes introductory video and self-guided tour of the musuem exhibits. You must present a printed ticket at each location to be allowed entry. All tickets expire June 30th, 2019. For questions, contact (337) 369-6446 or shadows@shadowsontheteche.org.